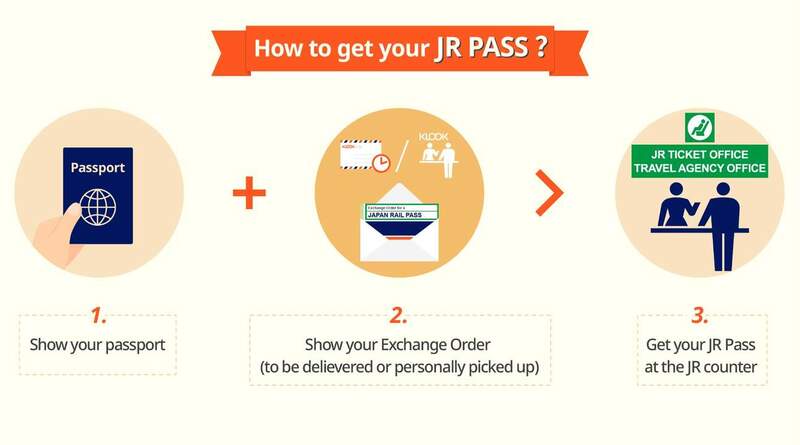 JR pass can consider very expensive if you do not have plans for traveling to a few cities. 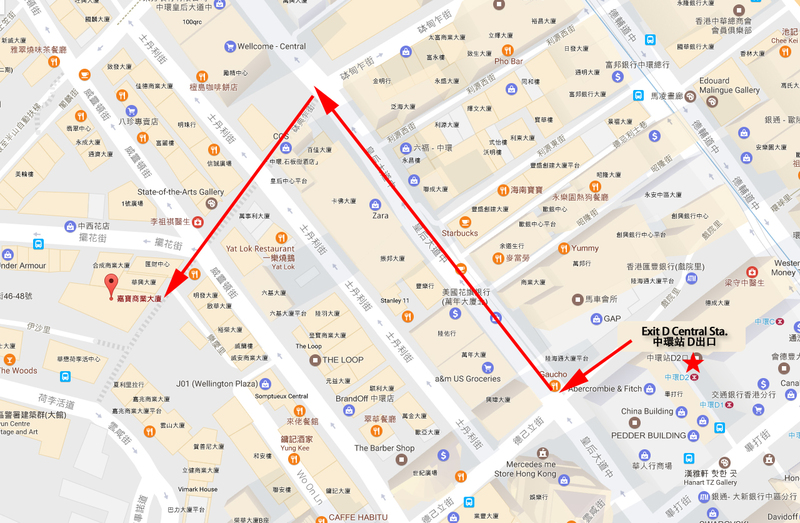 Unless you have planned to take more shinkansen rides then it will be useful to get one. See how you can explore Japan for 21 days with a JR rail pass! 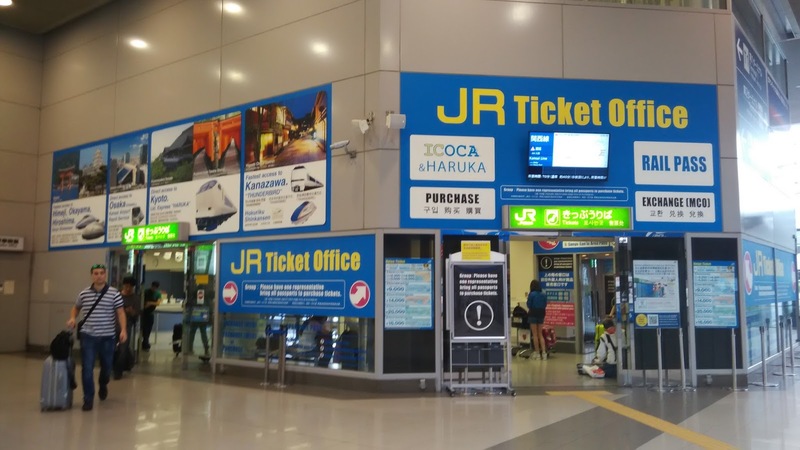 Great deal to travel with JR pass throughout Japan. I went from Kyushu to tohoku (west to east japan). This pass allows to use any JR transports (ie train, Shinkansen, bus, ferry). It also allows reservations of train or Shinkansen tickets. 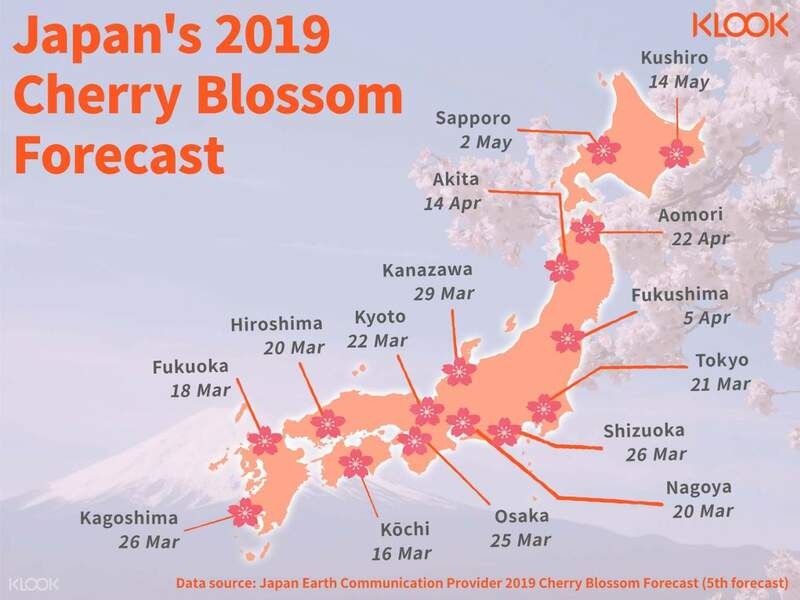 Japan is very well connected by rail and a train pass can bring you to all the tourist attractions conveniently. 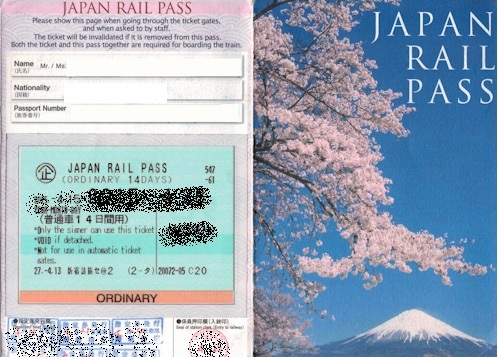 Great deal to travel with JR pass throughout Japan. I went from Kyushu to tohoku (west to east japan). This pass allows to use any JR transports (ie train, Shinkansen, bus, ferry). 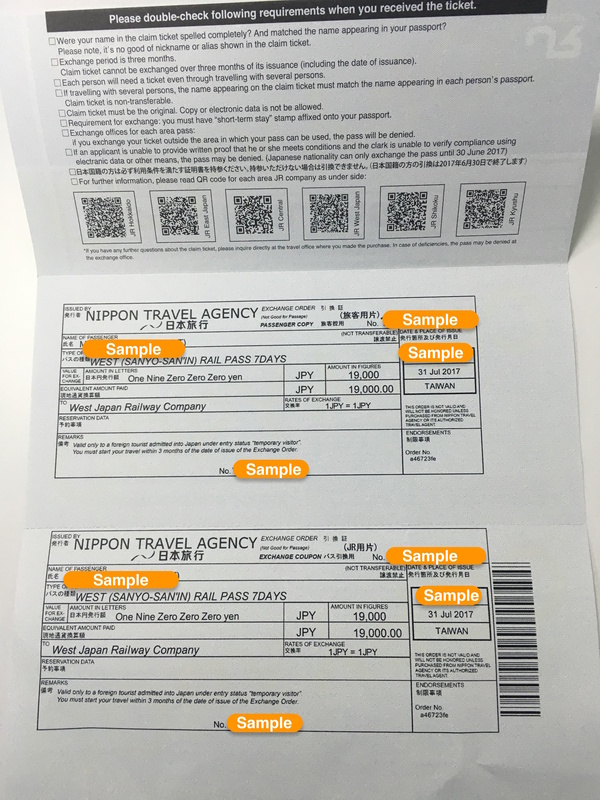 It also allows reservations of train or Shinkansen tickets. 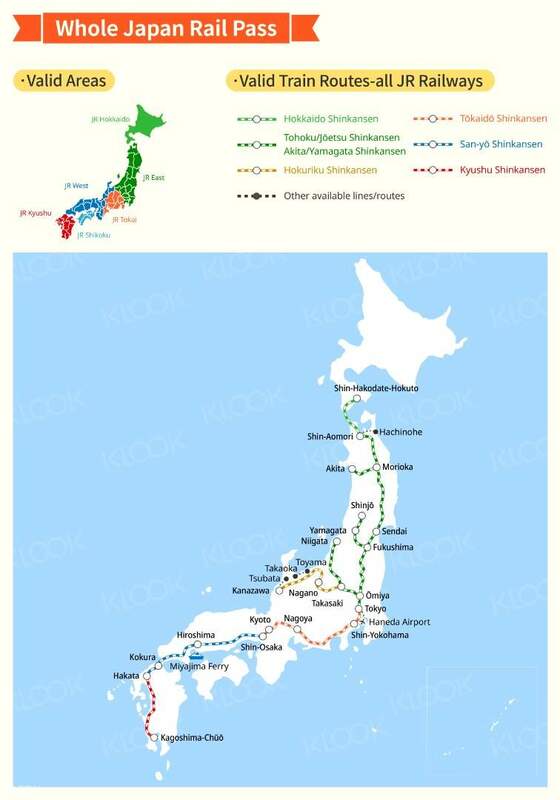 Japan is very well connected by rail and a train pass can bring you to all the tourist attractions conveniently. Easy to collect and use. Save you a lot of money travelling around by the shinkansen in Japan. Very worth it as long as you make two long trips. Easy to collect and use. Save you a lot of money travelling around by the shinkansen in Japan. Very worth it as long as you make two long trips. Recommended if you are traveling around Japan. We can take shinkasen using JR pass. 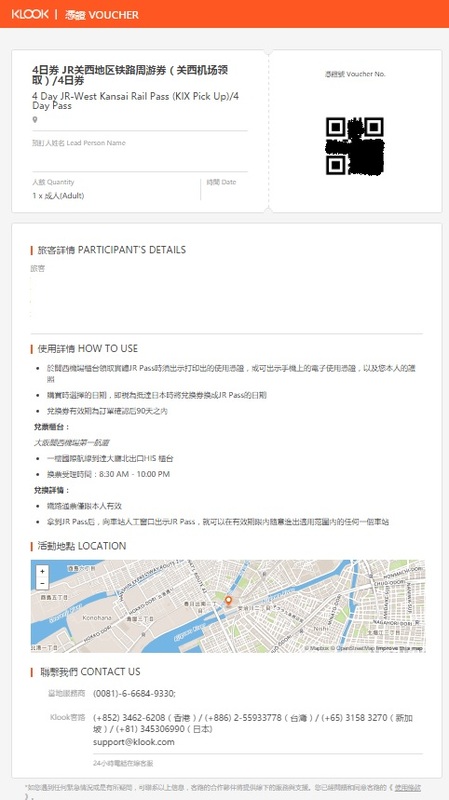 It is also easy to book our seat or reschedule the departure date. Recommended if you are traveling around Japan. We can take shinkasen using JR pass. It is also easy to book our seat or reschedule the departure date. Very cheap and convinient, the process was easy. Bought JR pass from JTB last time, going to do the same this time but I saw Klook promo advertisement on Facebook and decided to give it a try. No regrets, definitely going to buy from Klook the next time. Very cheap and convinient, the process was easy. Bought JR pass from JTB last time, going to do the same this time but I saw Klook promo advertisement on Facebook and decided to give it a try. No regrets, definitely going to buy from Klook the next time. Great experience! Easy order and pick-up. Great experience! Easy order and pick-up. it will arrive on time as promise by Klook. And if u are going to travel all around japan is worth it but if just travelling in a city is not really have to buy a Jr Pass. it will arrive on time as promise by Klook. And if u are going to travel all around japan is worth it but if just travelling in a city is not really have to buy a Jr Pass.